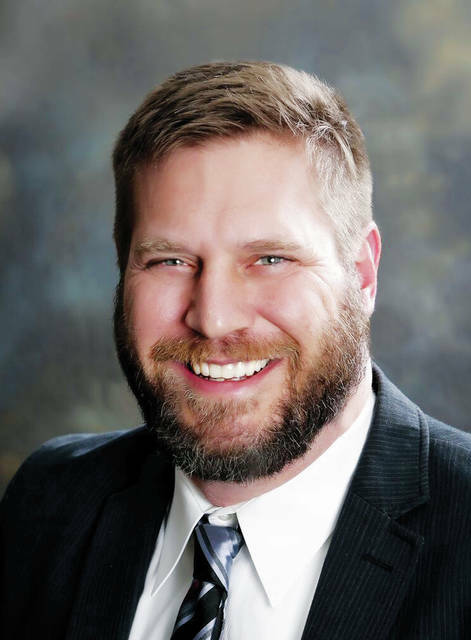 Brian Lorenz, mayor of the City of Powell, announced Tuesday his candidacy for the 67th District seat in the Ohio House of Representatives. In a press release issued by the Lorenz For Ohio campaign, Lorenz acknowledges Delaware County’s impact on the state and how important it is for the 67th District to continue to be a beacon of success within the state moving forward. A Powell City Council member since 2010, Lorenz is employed as director of planning and permitting for WD Partners in Dublin. He and his family (wife, Sue, and four children between the ages of 12 and 15), have called Powell home since 2006. While this is the first time Lorenz has thrown his hat into the ring for a position at the Ohio Statehouse, he has been a member of the Republican Party since 1992. According to the press release, several local leaders have already come forth in support of Lorenz. They include Olentangy Local Schools Superintendent Mark Raiff, Liberty Township Trustee Shyra Eichhorn, Grove City Mayor Richard Stage, and various members of Powell City Council. “Mayor Lorenz is highly respected by the community because he is a proven leader who is admirable and has earned the trust of the people he serves,” Raiff stated in the press release. In Stage’s opinion, Lorenz would be a great fit in Columbus for the Republican Party. “The GOP is fortunate to have a young man with the qualities needed to lead our state,” Stage stated in the press release. The 67th Ohio House district is comprised of the western portion of Delaware County, which includes Delaware, Lewis Center, and Powell. Due to term limits, current State Rep. Andrew Brenner, R-Powell, is unable to seek a fifth term in 2018.